The most advanced, Powerful and Intuitive Smart Home System that allows total control of your Security, Energy, Ambience and Entertainment from a Single Hub and a Single APP. 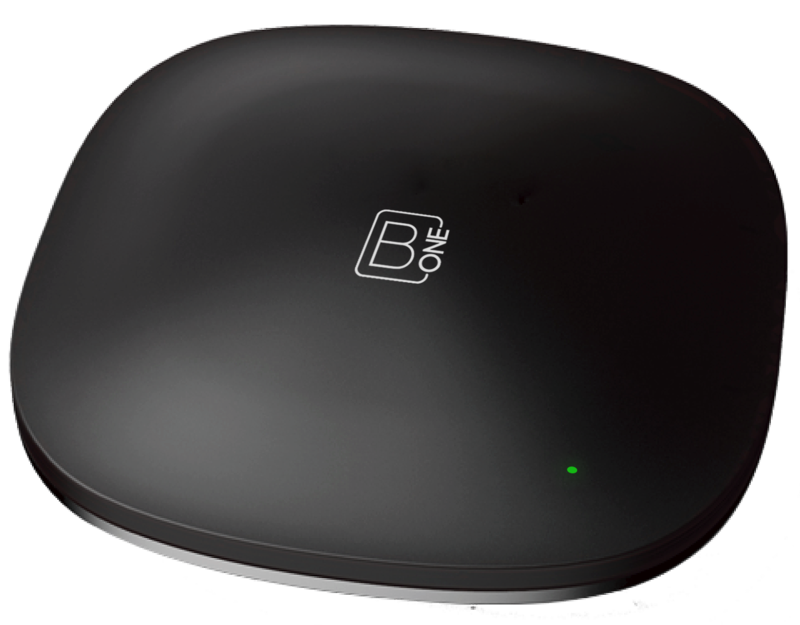 B.One's Z-Wave based wireless siren with strobe light helps alert owners in case of a security breach or a safety concern. 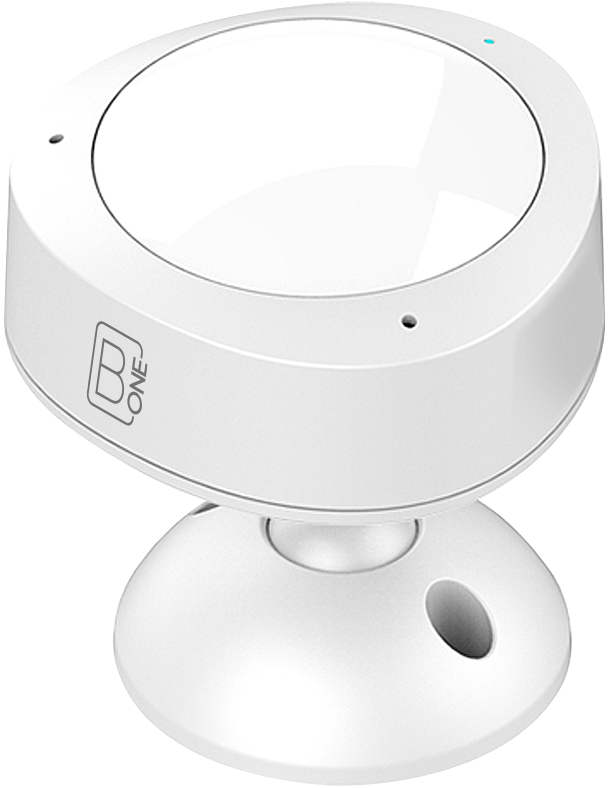 B.One Smart Sensor senses the Open and Close of any Door / Window to which it is fixed. 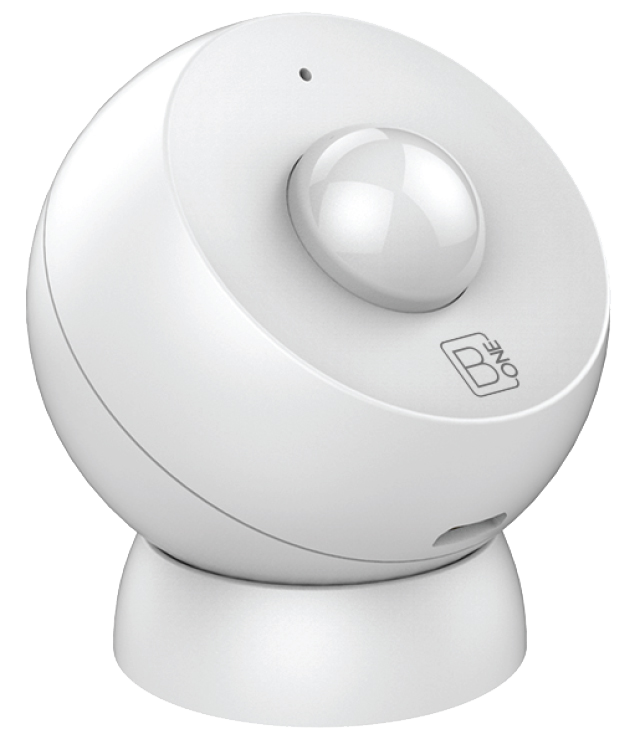 B.One Motion sensor is a Z-Wave based ultra low power consuming P.I.R motion detector. It communicates with an associated Z-Wave Controller / Gateway whenever there is a human motion in its vicinity. 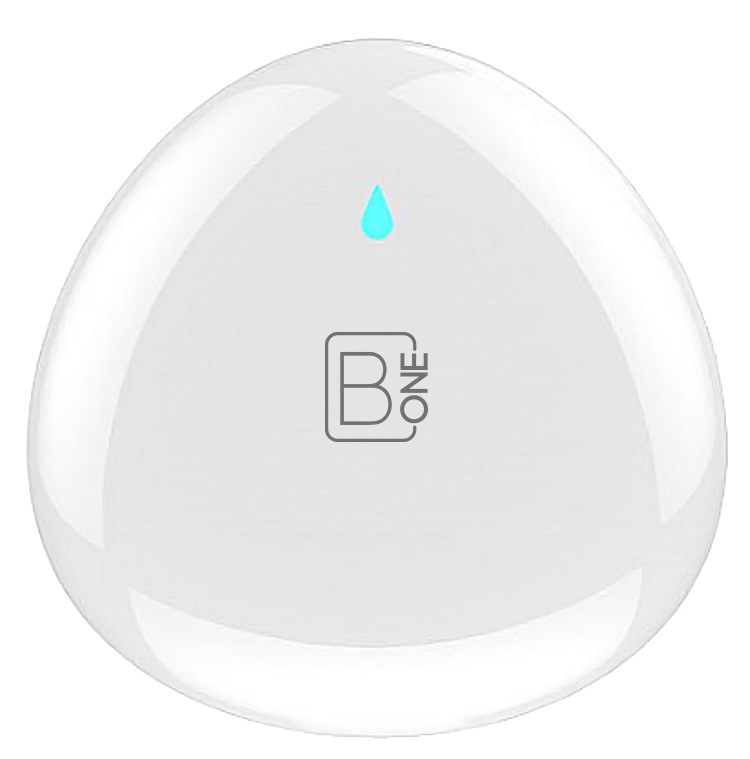 B.One Multi-Sensor detects human motion and also periodically reports Temperature, Light Intensity and Relative Humidity at the location it is installed. 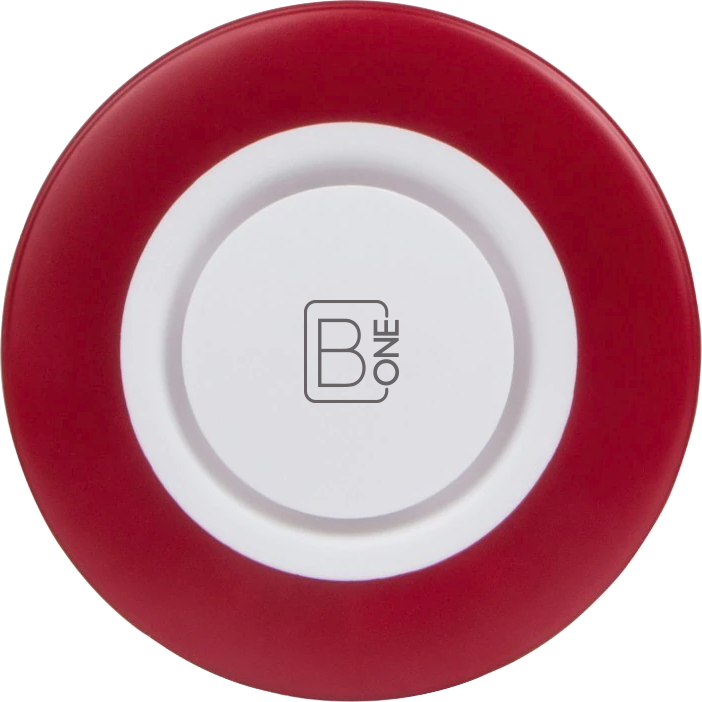 B.One Flood Sensor alerts the connected Z-Wave Controller in times of Flood. B.One Dimmer is a Z-Wave based in-wall Triac dimmer. This device can help you control brightness of a Lamp through a mobile APP or via wall switch. 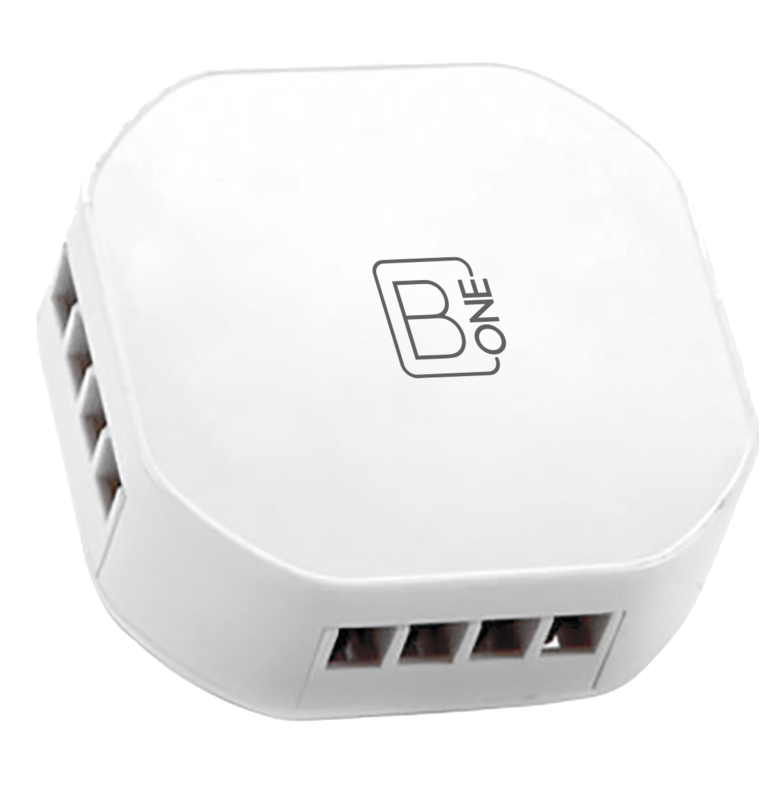 B.One Smart Dual Relay is Z-Wave based and can be used to control Electrical devices. B.One Motor Controller AC is a Z-Wave based single phase Electric Motor Controller. This device can be used to control AC based Electric motors of Curtains, Blinds, Gates and such others. B.One Motor Controller DC is a Z-Wave based DC Electric Motor Controller. This device can be used to control DC based Electric motors of Curtains, Blinds, Gates and such others. B.One Smart Outlet is a plug-in module and can be used to Turn ON or OFF an Electrical Appliance. This device also reports the Instanataneous Power and Accumulated Energy consumption of the connected Electrical Appliance. 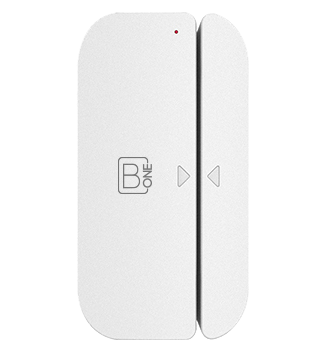 The B.One Smart Sensor senses the Open and Close of any Door / Window to which it is fixed along with the ambient Temperature. The most advanced ultra low power PIR motion sensor technology to accuratelydetect human body movements and effectively reduce most false alarms. 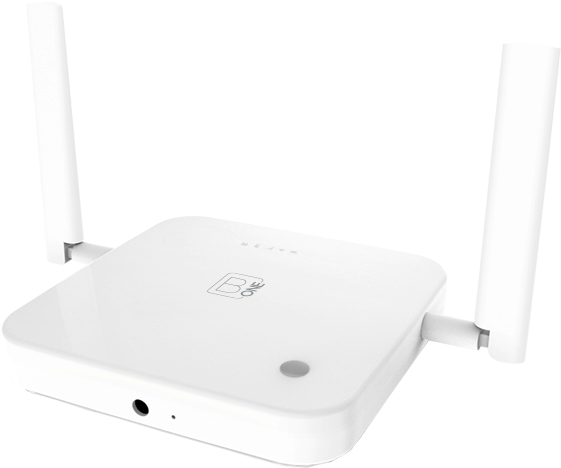 B.One Wireless Siren with Strobe light flashing helps alert the owners and neighbors when there is a security breach or a safety concern. Battery Life: for atleast 30 minutes of Siren operation under power cut situation.